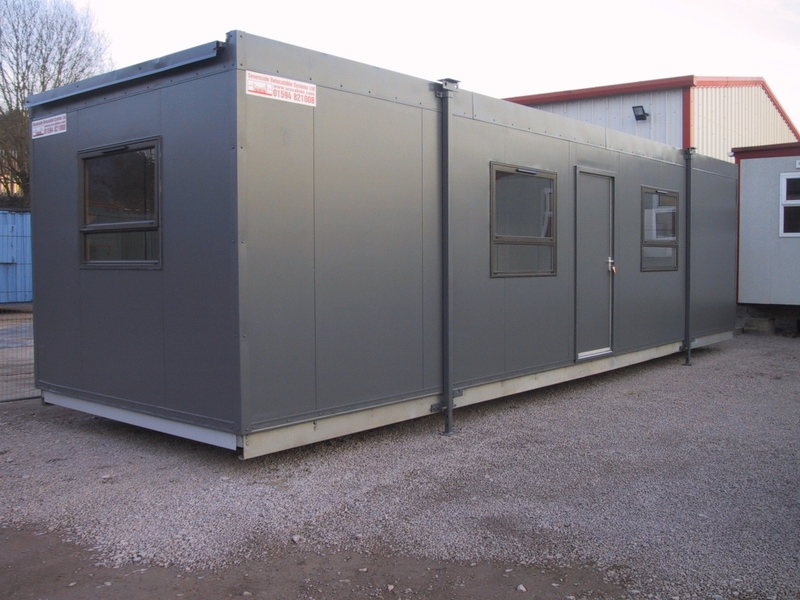 We supply refurbished temporary & portable classrooms, pre-schools & after school clubs. 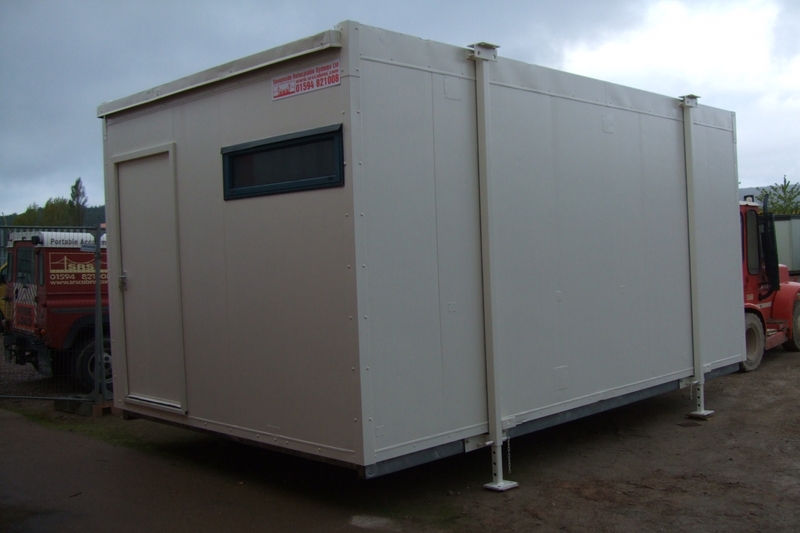 Suppliers of new "IRONCLAD" range of:- Portable Offices. Welfare Units. 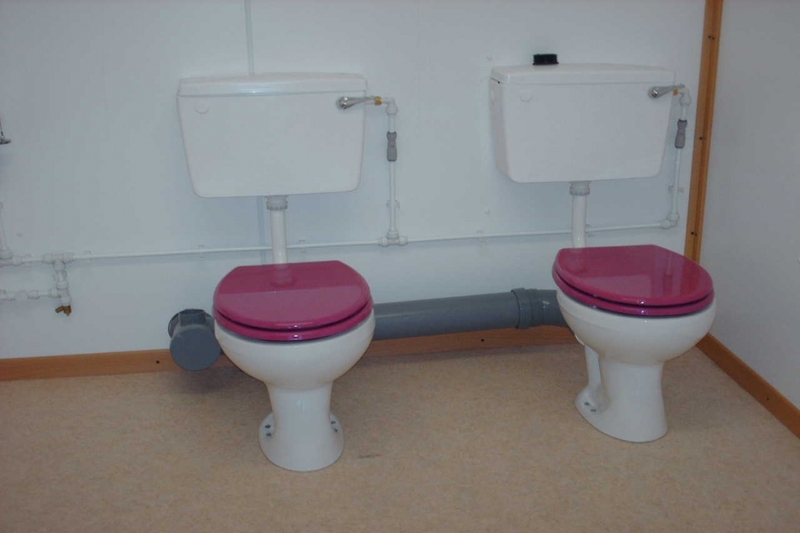 Toilet Blocks Showers. 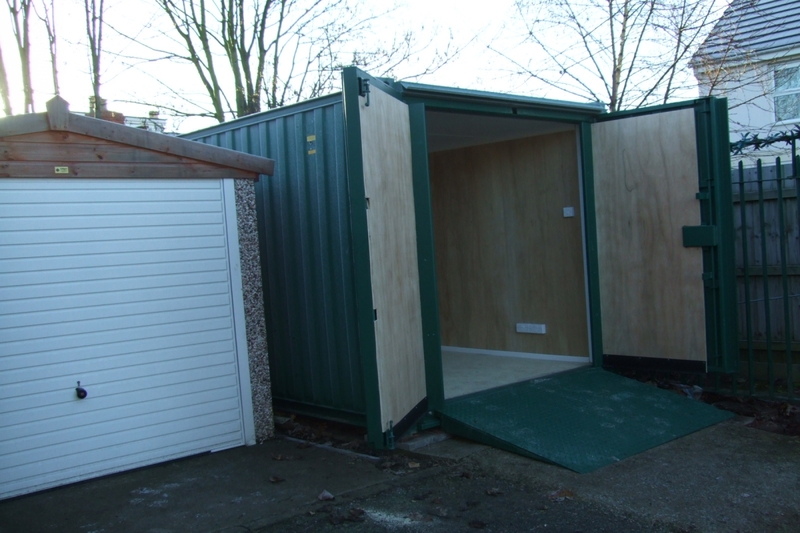 Storage units.